Best Gifts Boys 10 Years Old Will Play With Over And Over Again! 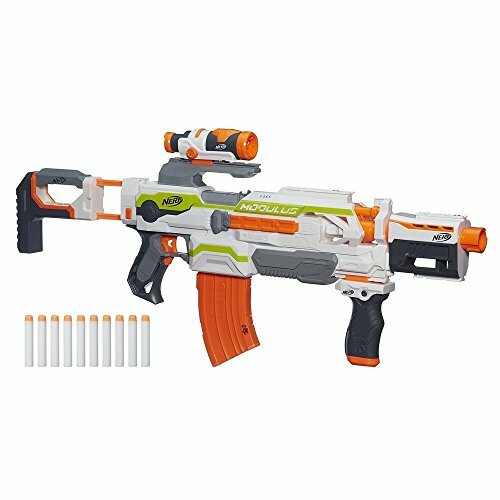 If you are looking to find the gift ideas for the 10 year old boy on your list then you have come to the right place. 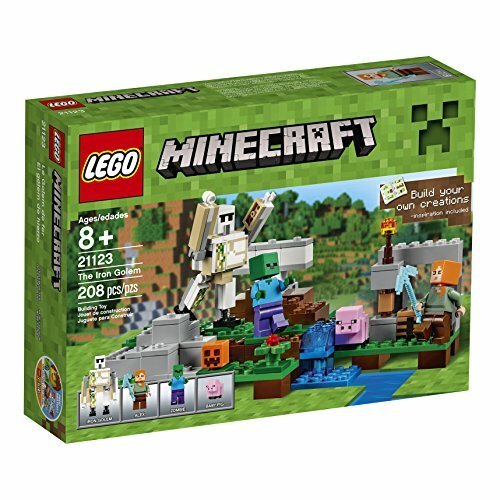 I have put together some of the best gifts boys 10 years old would really like. This gift list is perfect for Birthdays and Christmas gifts or for when a new toy or gift idea is needed. Bookmark this page so you can come back and visit for when you need gift ideas. Short on Time? No Problem, Click Here to See Tons of Gift Ideas For 10 Year Old Boys! 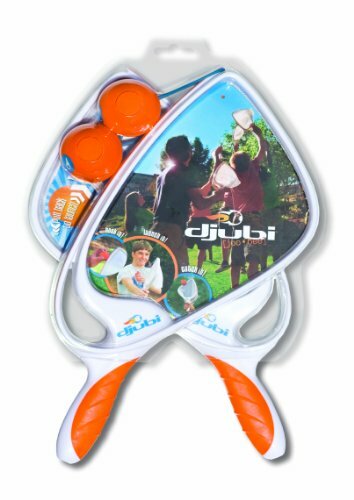 Outdoor Gifts Boys 10 Years Old Will Enjoy! 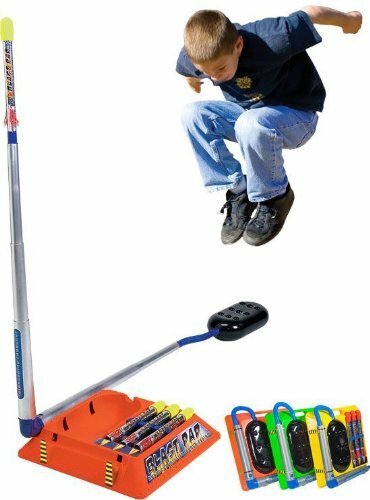 These fun outdoor gifts will get them outside playing! These are the perfect gift ideas for a 10 year old boy’s Birthday. Keep them active with stomping on the missile launcher and then running to catch it. 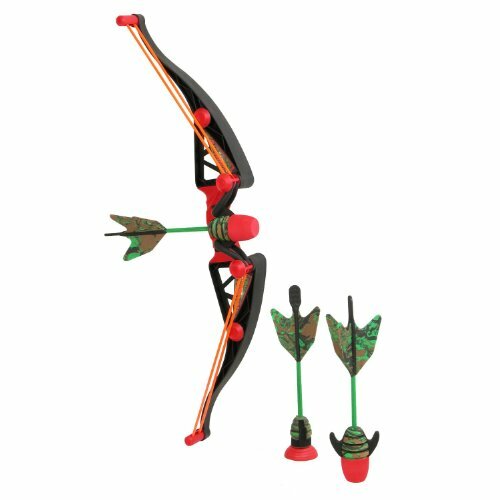 The Zing Air Hunterz Bow comes highly recommended from parents and keeps them active running back and forth for their arrows. The Razor A3 Kick Scooter is a good present for 10 year old boys. It is built sturdier than the Razor A1 and A2 styles. The wheels are double the size making it easier to go over cracks in pavement smoother. With bigger wheels, kids can also glide along farther. The handle bars extend higher for taller 10 year old boys. The deck is wider and longer than the other models making it more stable to stand on. 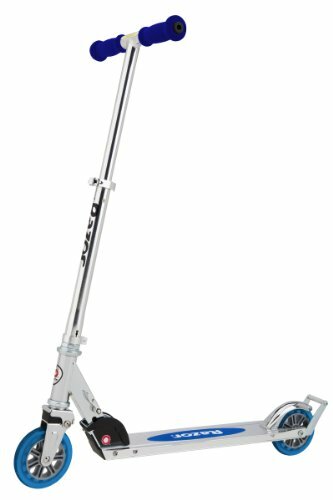 The Razor A3 Kick Scooter is well worth the price for the amount of fun 10 year old boys will have riding it! 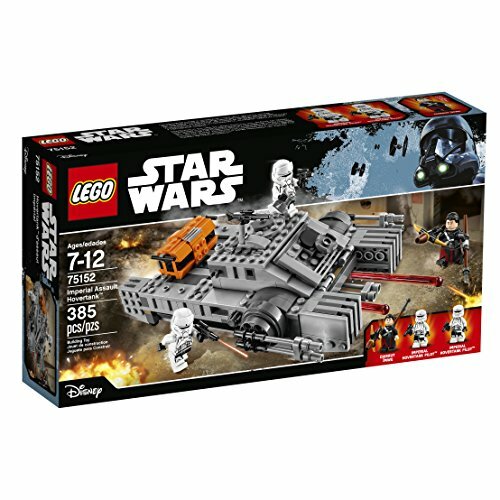 Lego sets always make great gifts boys 10 years old enjoy. They provide hours of fun. There are a lot of Lego themes to choose from these days. 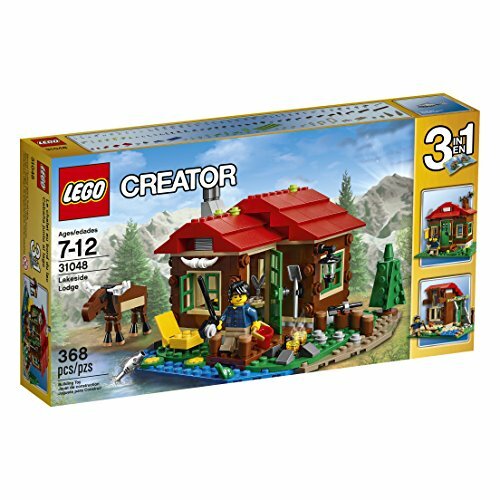 You can see all kinds of Lego Sets here for boys age 10. 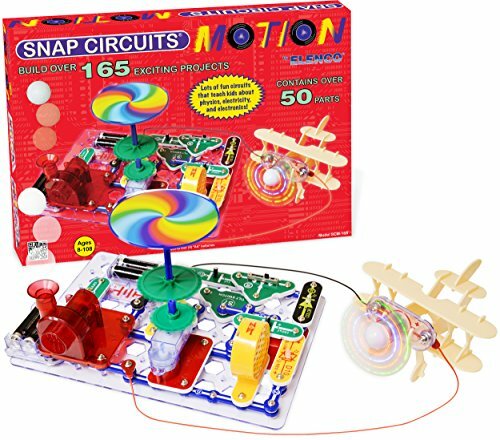 Snap Circuits Motion Electronics Discovery Kit is one of the best educational gifts for boys. There are over 165 different projects to build and complete! That’s a lot! With that many projects they will be busy building and learning for hours. 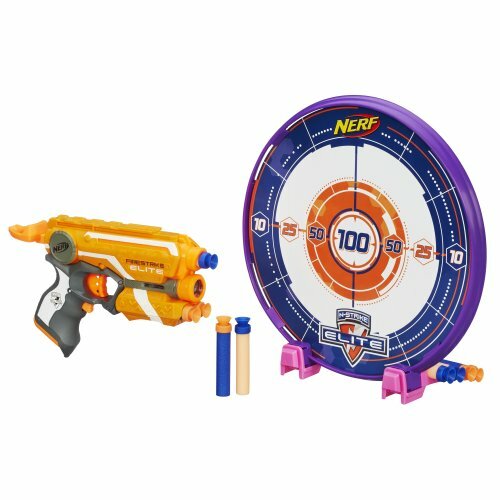 Fun Nerf Toys Boys 10 Years Old Like! 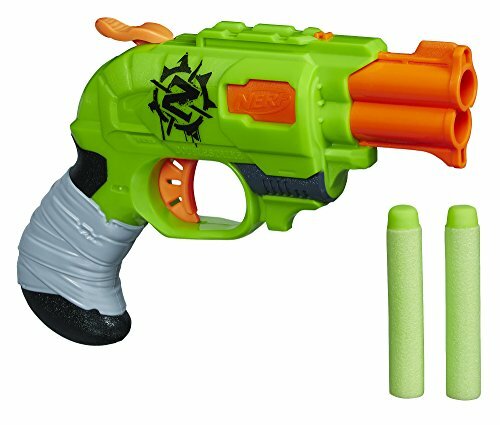 My son Loved his Nerf guns! He had a lot of them. His cousin would come over for a visit and the Nerf wars would begin! I got tired just watching them running around inside and out! When you have that much action going on Nerf darts tend to go MIA a lot. I did have to buy replacement darts every so often. You can find lots of replacement darts here for a reasonable price. Check out our other Kid’s Gift Ideas for Boy’s and Teen Boy’s by age. Perfect for finding those needed gift ideas for Birthdays and Christmas.